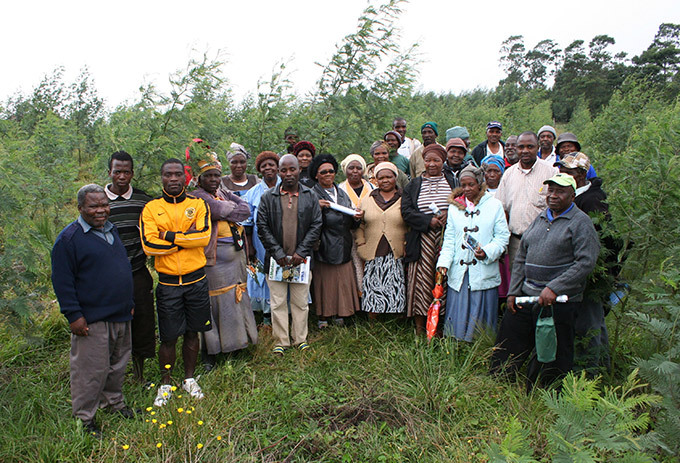 Small-scale growers in Ozwathini … the development of a National Certification Scheme that is appropriate for their timber businesses will assist them to improve their management practices and secure market access. 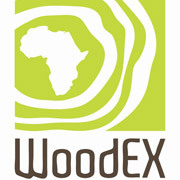 Invitation to forestry stakeholders to comment on the scope and process of developing the South African Forestry Assurance Scheme Standard, and/or to join the Standard Development Working Group. 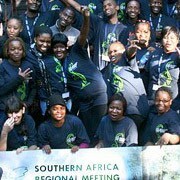 South Africa is developing a South African National Forestry Certification standard as part of the South African Forestry Assurance Scheme (SAFAS) which will seek endorsement by the Programme for Endorsement of Forest Certification (PEFC). 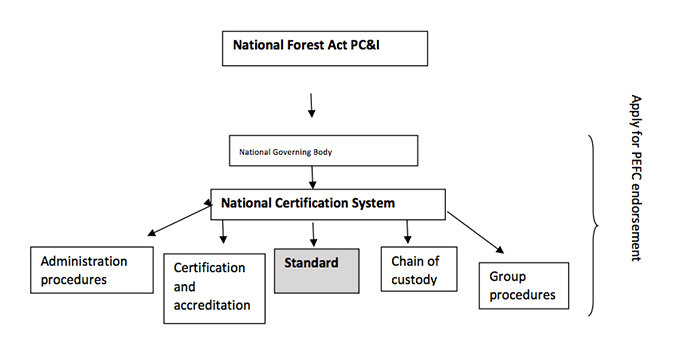 The objective is to have a National Certification Scheme that is based on the DAFF Principles Criteria and Indicators for sustainable forest management that is appropriate for all scales of forestry operations. The goal is for forestry certification to be a tool for improving forest management and facilitate access to markets that require certification. 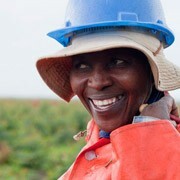 Currently about 80% of South African plantations are certified under the FSC system but very few of these plantations are on private farms or in communal areas. As the demand for certified products increases, both abroad and locally, certification could become a trade barrier to smaller management units. 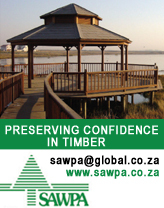 This is a concern for the entire timber industry as most timber growers supply common markets. 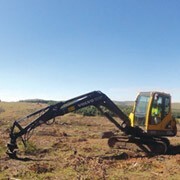 In addition, South Africa’s land reform programme is likely to result in a greater proportion of the plantation estate being managed by smaller scale timber growers. It was felt that a National Standard that is more sensitive to the needs of the smaller scale forestry operations is needed. 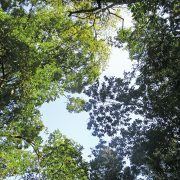 The standard forms part of the policies and standards of SAFAS which is administered by a National Governing Body (NGB) which is a member of the PEFC. The scheme will allow forestry operations of all scales that comply with the standards and scheme’s requirements to be certified under SAFAS and once endorsed by the PEFC be recognized as certified by the PEFC. The complete standard setting process is outlined in the draft Standard Setting Procedures, which can be downloaded HERE. Stakeholders are invited to comment on the scope and process of developing the SAFAS Standard as described above and can find the draft Standard Setting Procedures HERE. Any organizations that would like join the standard development working group can nominate representatives by sending a request to Craig Norris. Comments and nominations must be received by Monday the 28th July 2017. Contact details can be found below. The nominations for the working group will be accepted or refused based on the requirements for balanced representation of the existing technical working group. The working group must be prepared to review the Drafts of the Standard and provide technical input into the standard. This may be done working group meetings which may be physical, using web conferencing tools or via e-mail circulation. This is a voluntary process and SAFAS will not be able to cover the costs of working group members except in the case of disadvantaged member of the working group. Such applications will be evaluated if and when the need arises. Stakeholders can access the Draft SAFAS Forest Management Standard from the 31st of July 2017. Stakeholders have 60 days to comment on the standard. The closure of the comment period will be the 28th of September 2017. The start of the comment period will be publically announced. Please state comments in writing by clearly referencing the number of the requirement you wish to comment on. You may also make general comments as you wish. These comments can be made on e-mail or a separate document. Comments to be submitted to the Chairman of the SAFAS Council, Craig Norris via e-mail to craig@nctforest.com. For any queries, Craig Norris can be contacted via telephone on (033) 345 8529.